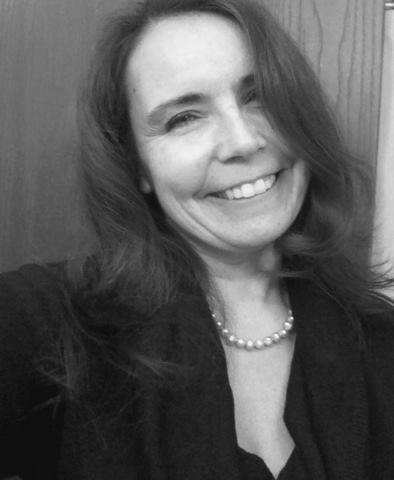 Our presenter this month is Just Poet and founder of the Thornfield Review Celeste Schantz. Come join us on Saturday March 3rd for a workshop on forms. We’ll look at some fine examples of the Haibun. the Triolet, the Pop, and more, and then try our own hand at creating fresh new poems. You’ll leave the workshop with new tools in your toolbox, and the beginnings of some newly generated work. We’ll also create a collaborative group poem, time permitting. Handouts included. Workshop: 3:00 to 4:00 As usual, bring 8 copies of a poem you are working on for our group workshops that run after the program (from 3:00 to 4:00 pm).